3 Garnets & 2 Sapphires: CTC Math is an Excellent Program for Our Homeschooling Needs! CTC Math is an Excellent Program for Our Homeschooling Needs! 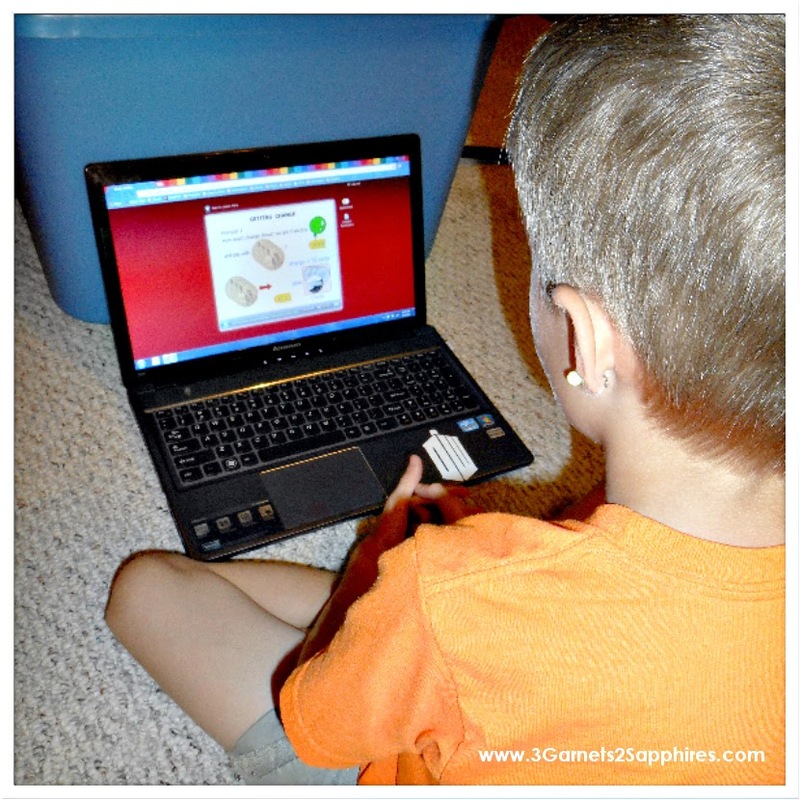 Thank you to CTC Math for providing a sample math curriculum membership for us to base this homeschooling review upon. All opinions expressed are our own. Since we started homeschooling, we have tried around 10 math programs. My oldest son finally found a program he liked, but it was only available for 6th grade and up. So, my quest has been on for a great program for my 7-year-old second grader, Quinn. I came across CTC Math one day after yet another program failed and I liked what I saw on their website. They were kind enough to provide us with a one year trial, which kept me from having to invest in yet another program after previous experience has made me skeptical as to whether any program would work out for our needs. As soon as we got our trial, I got Quinn started. We looked around to see how the program was formatted and how to use it. Then we jumped in. He’s had serious issues with math; he’s good at it but really, truly hates it. We’ve had many, many tears shed (by us both) over math in the past, so I was ready for the battle. Quinn was immediately happier with it simply because it’s compatible with the iPad, as he believes anything that can be done on the iPad is inherently fun. Immediately we liked the man who does the lessons. He has a smooth, natural voice that makes the math seem unstressful. Plus, he’s Australian, so that’s always more interesting. We did a couple of simple lessons with things he already knew to ease him into this new program. Since the first lesson, math has been much easier on us both. Quinn really does like the program, even if it doesn’t necessarily make him love math itself. 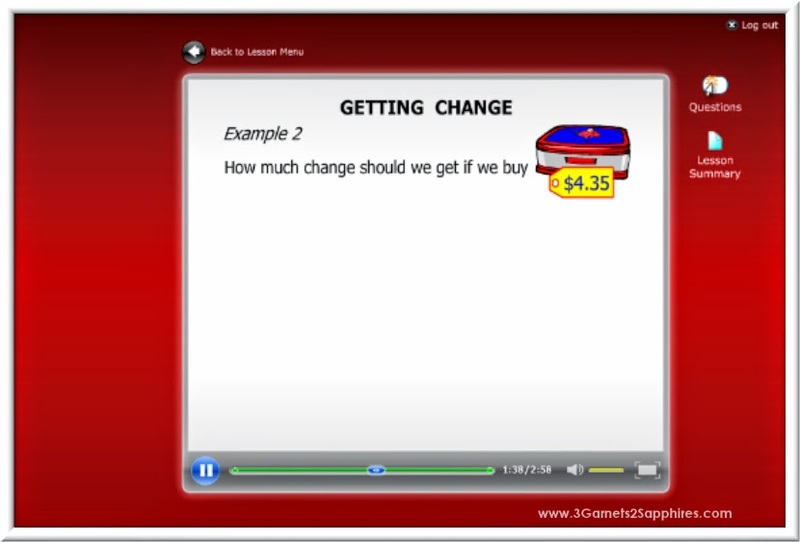 Each lesson is short, approximately 2-5 minutes, and has 10 accompanying questions to gauge progress. I set his “passing grade” as 80%, which means he needs to get 80% or higher right to move onto the next lesson. I love that it’s customizable and each parent can decide what is acceptable to them. I also love the layout of the parents' and kids' pages -- both are very easy to navigate. I do wish CTC had a “lesson plan”, of sorts, to keep him on track. I just ended up making my own so he could do his lessons on his own. Independence is good. We’ve been using this program for over a month now and we’ve had a couple of minor speedbumps along the way with Quinn not wanting to do math, but our overall experience has been excellent. I like everything about the way CTC Math is run and think it’s an excellent program for homeschoolers or kids who just need some extra math practice. 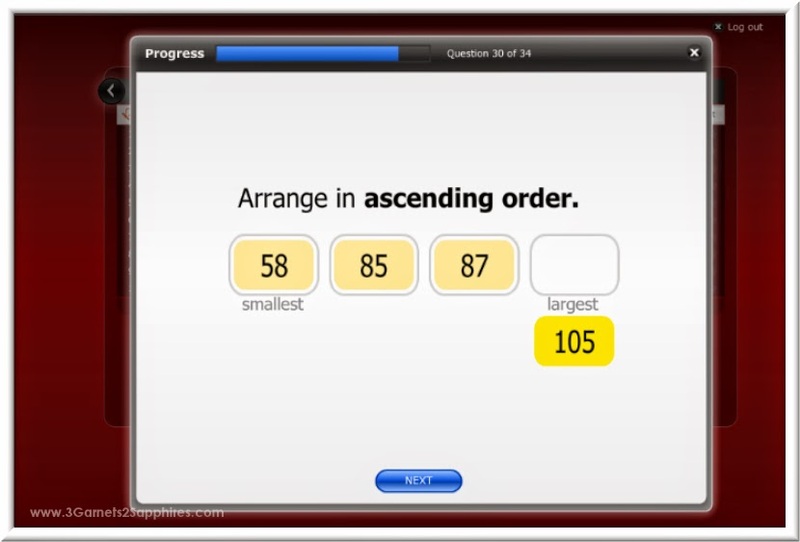 You can learn more about the program, view sample lessons and demos, and find out pricing for your family at www.ctcmath.com.